This seasons go to brand has to be Farah. With a philosophy rooted deeply in British menswear, Farah celebrates ‘The Poetry of the Ordinary’ a phrase coined from one of the architects of the British movement. The ethos of the movement is to appreciate the dynamism and ingenuity of the mundane and ordinary. ‘Poetry of the Ordinary’ is a response to the pattern, texture and geometry of our urban environment. 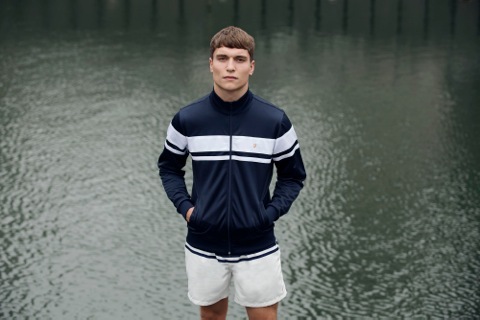 This revival of the 80’s comprises of luxe sports jackets, shorts and sweats with clean and fresh fabrics. 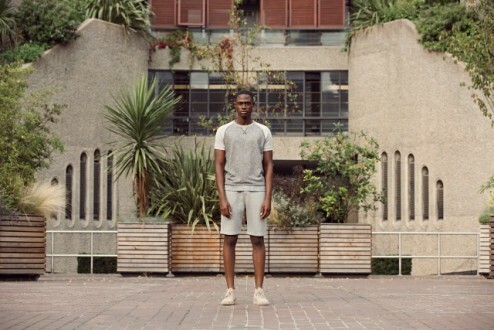 This collection combines street and sportswear with a smart feel and formal look. The collection can be seen at the Farah store at 18 Earldom Street, Covent Garden, WC2H 9LG.